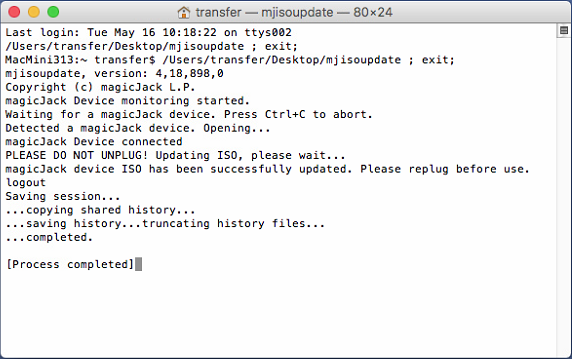 Mac OS El Capitan/Sierra doesn’t recognize my magicJack. Download the new Softphone application here. Download the new firmware updater for your magicJack here. Unplug your magicJack device and then plug it back in.